TABUK CITY, Kalinga April 08 – Tow occupants of a motorcycle died after their vehicle collided head on with a Sports Utility Vehicle (SUV) along the Kalinga-Mountain Province national road, particularly near the intersection leading to barangay Balawag, here, Saturday. 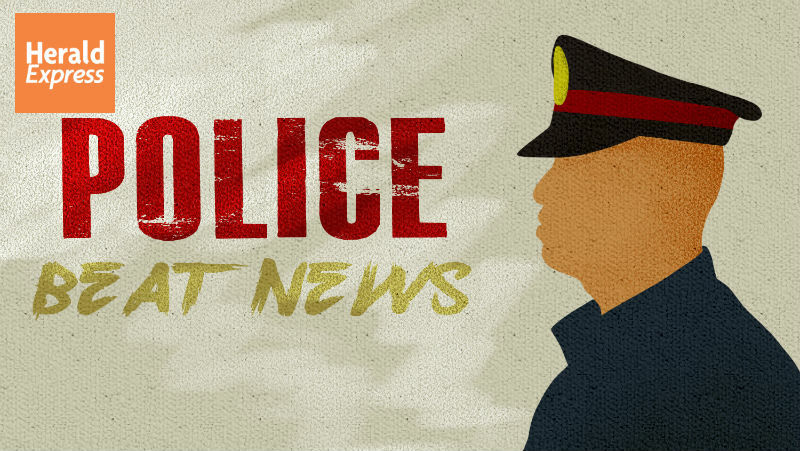 Police authorities identified the fatalities as Marvin Simangan Regacho, 22, and Berna May Capuyan, both residents of barangay Balong, Tabuk City, Kalinga while the driver of the involved SUV was named as Maria Crisanta Yandoc-Batley, 29, married and a resident of Tuga, Tabuk City, Kalinga. Initial police investigation showed that the victims were on board a motorcycle that was heading towards the east direction when it suddenly collided with the SUV driven by the suspect that came from the opposite direction. Because of the strong impact of the head on collision, the motorcycle occupants were thrown off the motorcycle and banged their heads and bodies on the concrete pavement of the national highway. Responding police operatives and emergency responders immediately rushed the victims to the Kalinga Provincial Hospital for medical treatment but the duo was pronounced dead on arrival by attending physicians due to multiple head and body injuries as a result of the vehicular accident. The driver of the SUV and the involved motor vehicle were brought to the Tabuk city Police office for documentation prior to the filing of the appropriate case against the suspect.